All 4th, 5th, and 6th graders are invited to join in the fun on February 26 as we get in the spirit of Mardi Gras Madness! 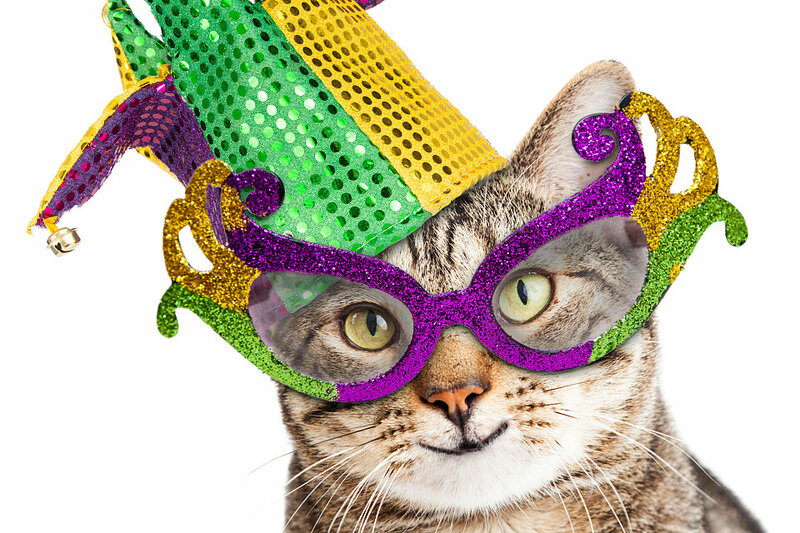 Everyone will enjoy some elaborate mask making (that you can wear for West End UMC’s Jazz Mass); and hear some of the traditions of the day called “Fat Tuesday”! Be sure to wear clothing that is purple, green, or bright yellow as we celebrate! We will meet in Room 406 from 5 – 6:30 p.m. A snack supper will be served, so register below by February 23. This form is no longer available. It was closed for further submissions on 02/24/2017.